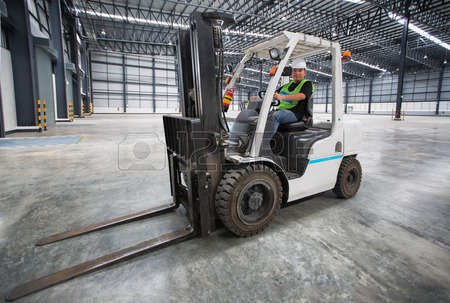 Counterbalance forklift trucks are the most common type of forklift truck, and the type most people instinctively think of when thinking of a forklift. They can be used for a very wide range of applications as they can be operated indoors as well as outdoors and are used in many industries from warehousing to Fabrication. 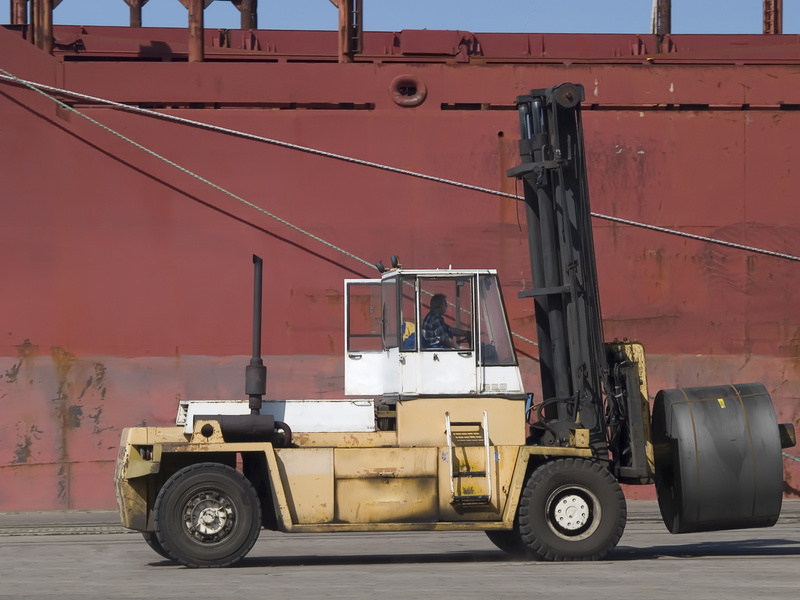 A short course designed for those that already have completed formal counterbalance truck training courses.